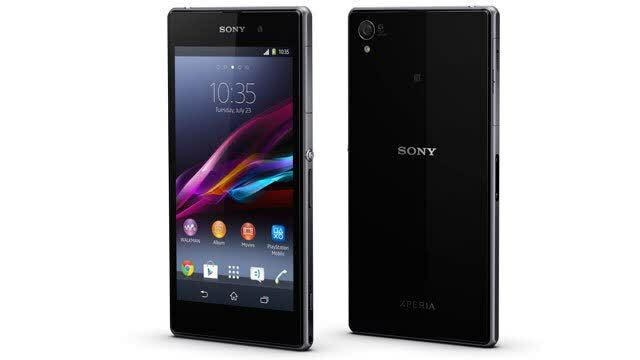 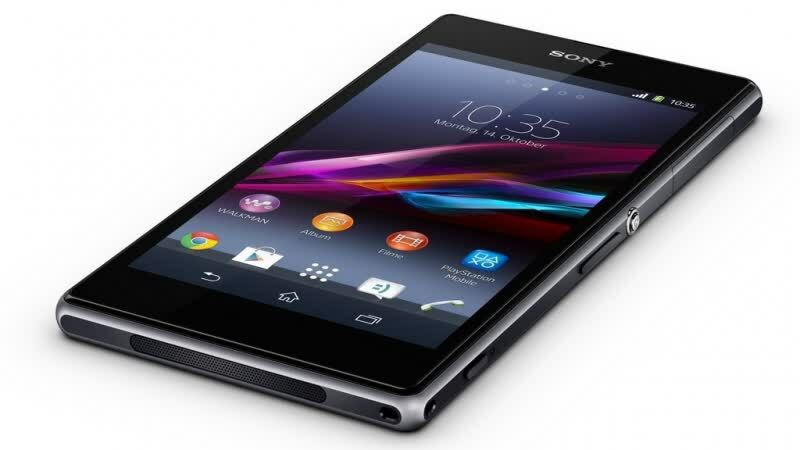 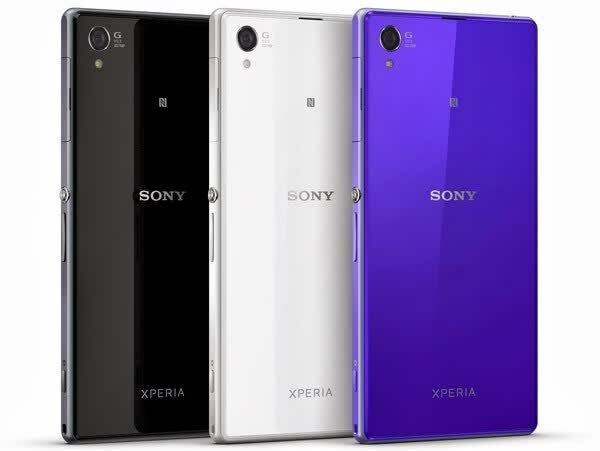 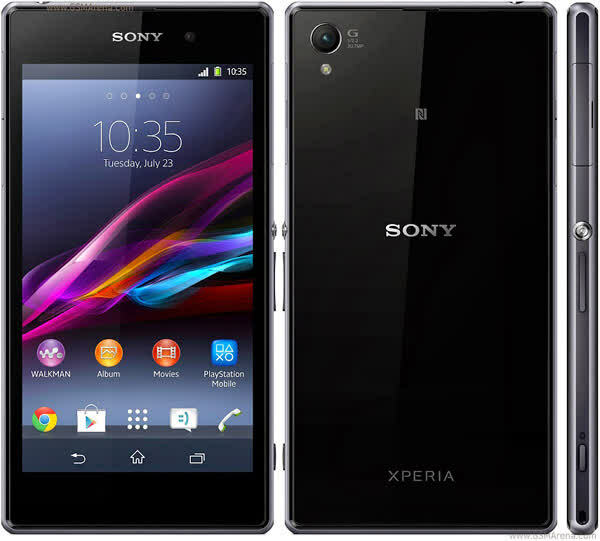 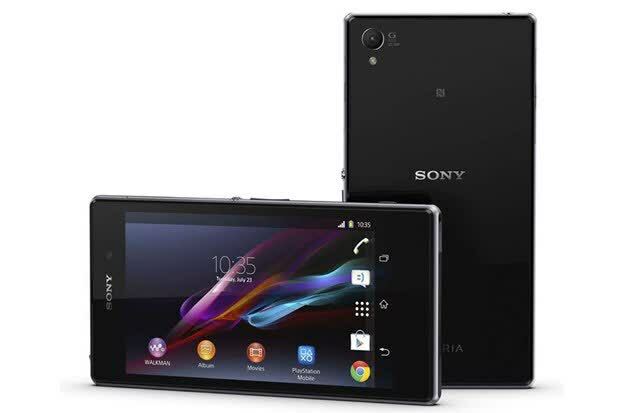 The Xperia Z1 is the new flagship handset from Sony, it comes with a 5-inch 1080p display, a Qualcomm Snapdragon 800, featuring a 2.2 GHz quad-core and Adreno 330 GPU. 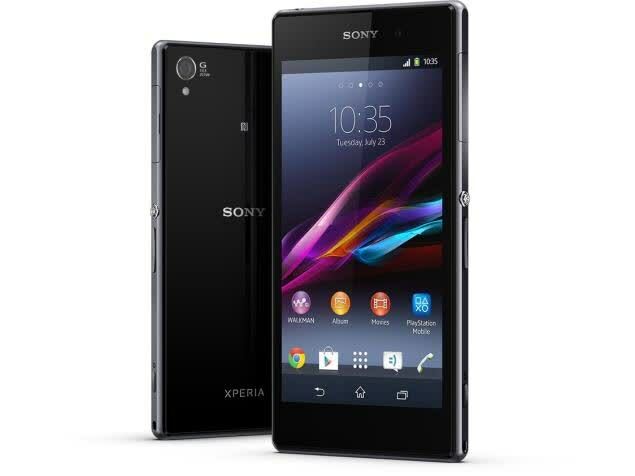 There's also 2 GB of RAM as well as 16 GB of storage expandable through the microSD. 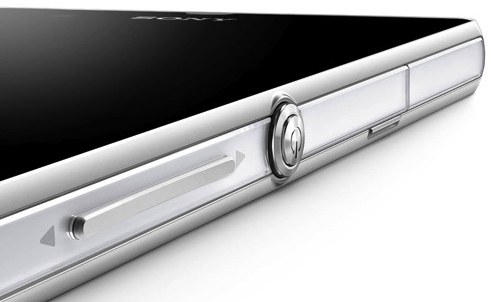 The X1 is also waterproof and features a 20.7-megapixel camera.